Harvesting the spices is so much fun than cultivating the soil, plating seeds or taking care of the plants. 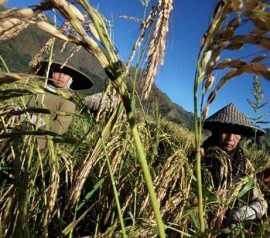 If you love harvesting process, then Sembalun Village can be the best adventure when you are in Lombok Indonesia. Not only can you enjoy the nature attractions, but also harvesting the spices on the traditional farm. 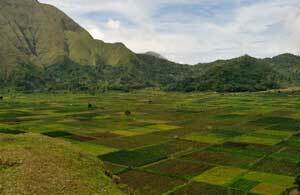 Sembalun Village is located in Sembalaun sub-district, East Lombok Regency. This traditional Lombok village is located about 110km from Mataram Lombok island. 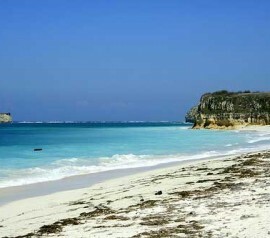 The location of the village is 1.156 meter dpl. 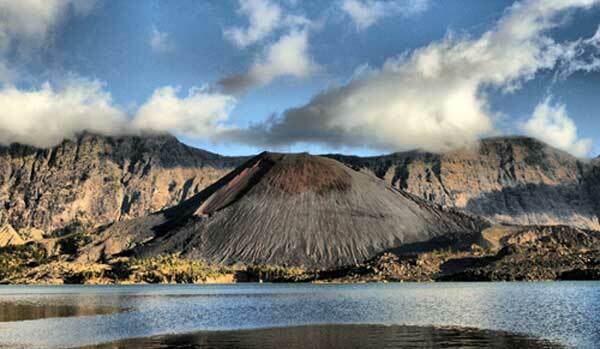 This area is the closest area to Mount Rinjani. Since the village is situated in the volcanic area, it is not a surprising thing if Sembalun Village is a very fertile village. 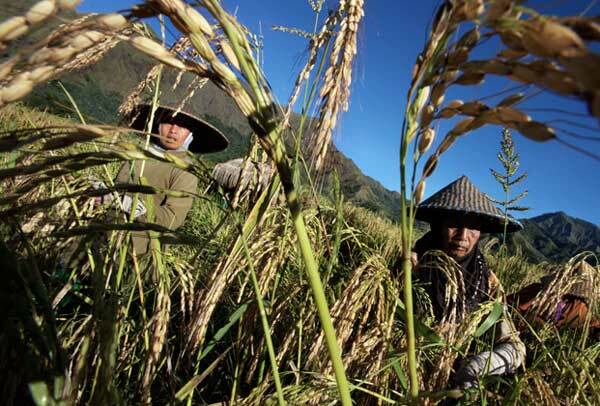 The fertility of the Sembalun Village soil makes this village the biggest spices producer in West Nusa Tenggara. When you step your feet to Sembalun Village, the first greeting you will get is the freshness of the air. After that, you will be welcomed by the friendly nature and local people. 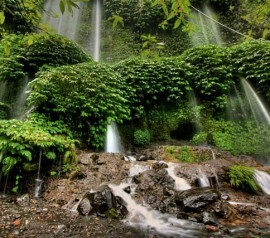 There are so many natural attractions you can find in Sembalun Village. You can even join the local community and experience the process of harvesting rice potatoes, arcis or tomatoes with the local people. You are also allowed to fertilize the plant, clean the grass and many others. When you want to go to the hotel, then you won’t be able to hold the temptation to stop by or buy the strawberry on the houses along the street because the local people are growing strawberry on their home yard. One thing you should do when you visit Sembalun Village when in Lombok island is doing soft tracking. 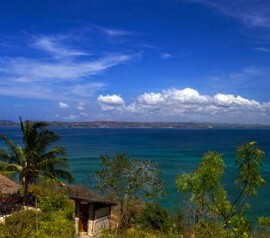 You can pass the hills on the Lombok village and enjoy a magnificent view from the top. There are some interesting places that you will pass like Belek Village traditional houses area. 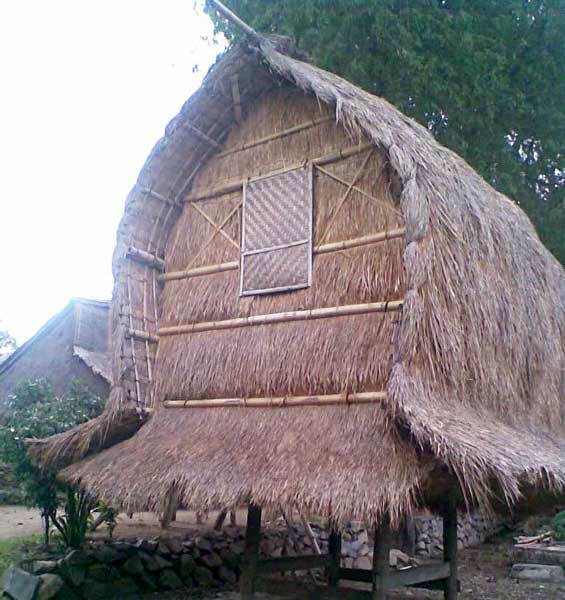 In Belek Village, you can see the traditional house of Sasak tribe that the local community calls as Bale Belek. 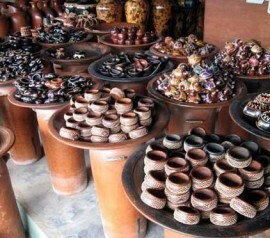 According to one of the local people, Belek Village is the origin of today’s Sembalun Village. If you have visited Belek Village, you can continue your soft tracking to Anak Dara Hill on the side of Belek Village. Reaching Anak Dara hill might need about 15 minutes. If you have reached the area, you will be able to enjoy traditional Lombok villages, farms and Mount Rinjani. To make the farm and cultural travel so much simpler, you can follow a tour that can be found in the guesthouse or homestay in Sembalun Village. 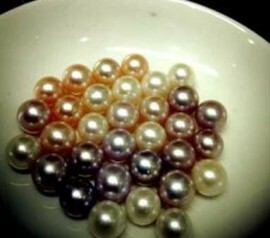 The price you have to pay is as cheap as IDR 250,000. You can reach Sembalun Village within 3 hours with car or motorcycle from the downtown of Mataram. There are two routes that you can choose, north and east routes and each of the routes is serving different view. If you choose east route of Lombok island, you will pass Masbagik, Aikmel, Suwela, Lemor (bathing tourism object), Pesugulan and Pusuk Sembalun. When you reach Pusuk Sembalun, make sure to stop by to take a cup of coffee and enjoy the view of Sembalun Village and mount Rinjani from 1.250 meter dpl. If you want to stay overnight in Sembalun Village, you are recommended to go there about 2pm from Mataram with a private vehicle, so you can enjoy the sunset when you reach Pusuk Sembalun. If you choose north route, you will pass Mount Sari, Pusuk Pas, Pemenang, Tanjung, Bayan and Sajang. You will cross 40km coastline from Tanjung to Bayan. If you have extra time, make sure to stop by in Bayan Belek Old Mosque, one of the most important cultural heritages in Lombok. Make sure the vehicle engine is in a perfect condition because the route to Sembalun Village is quite challenging and the contour is climbing. Check the tires and make sure they are in a good condition with excellent gripping. Bring jackets or thick clothes because the climate is quite cold. Bring a moisturizer or mask to avoid exfoliated skin due to weather change. Prepare a lip balm, to prevent dry and cracked lips when the weather is reaching its coldest point in the morning and at night. Greet and smile the local people every time you meet them because they are very warm, friendly, and they love to greet. Admission: Free, but make sure to make a donation when you visit Belek village for the village maintenance.